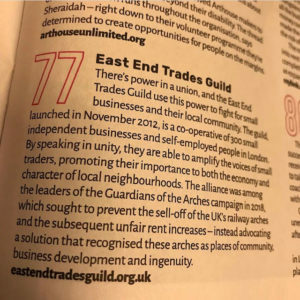 EAST END TRADES GUILD NAMED AS ONE OF THE COUNTRY’S TOP 100 CHANGEMAKERS BY BIG ISSUE MAGAZINE! The Changemakers Top 100 list focuses on fascinating and inspirational people or organisations who are changing the world for the better. 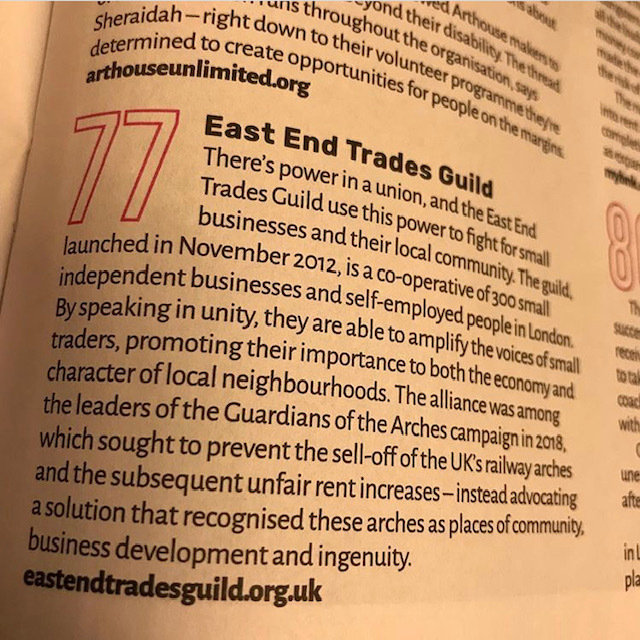 The Big Issue criteria are simple: “this is about investment in a better future for all.” We were chosen among those who’re making a significant impact for the common good including Stormzy, Grenfell United and Jameela Jamil. This recognition is a fantastic boost to all the active members who lead our organisation and work so hard against the odds to keep our neighbourhoods inclusive and to protect and grow community wealth. Read more here about our recent accolade online at Queen Mary University. To hold ourselves accountable on our hugely ambitious affordable workspace manifesto, we’re hosting an anniversary event in Hackney on the 25th March from 6.30 to 8.30 with drinks and nibbles until 9.30. Both Mayors Philip Glanville and John Biggs will also be held accountable against their pledges from last year’s manifesto launch. Members please keep this date and time in your diaries, we will reveal the venue with an Eventbrite page soon. 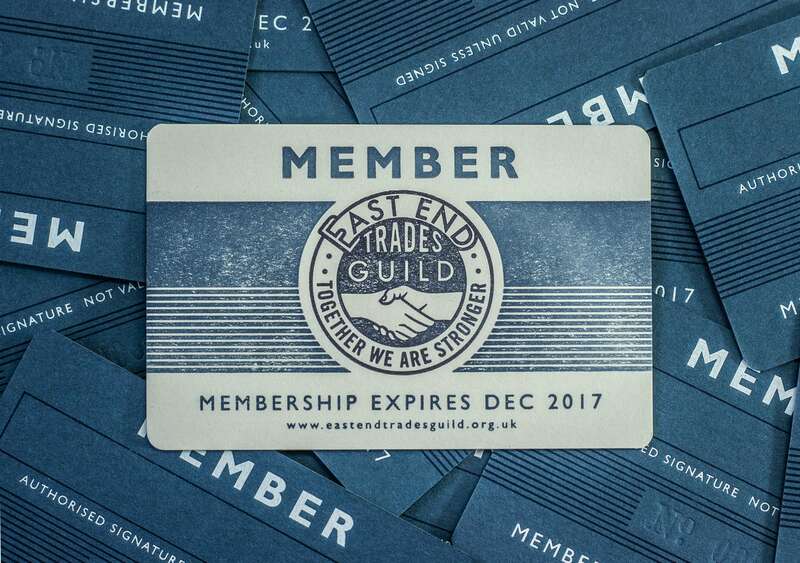 Your membership cards are lovingly designed and made by Dot Studio. Need a bit of extra visibility? 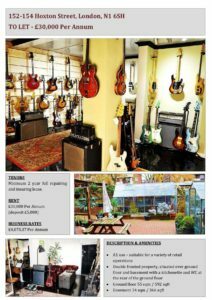 Membership gives you 15% off advertising with LoveEast Magazine, a stylish A5 publication distributed bi-monthly and free of charge to 12,500 households, shops and cafés within the E9, E8, E6, E5, E3, E2, E13 and E20 areas. Their readership is between 25,000 and 30,000. 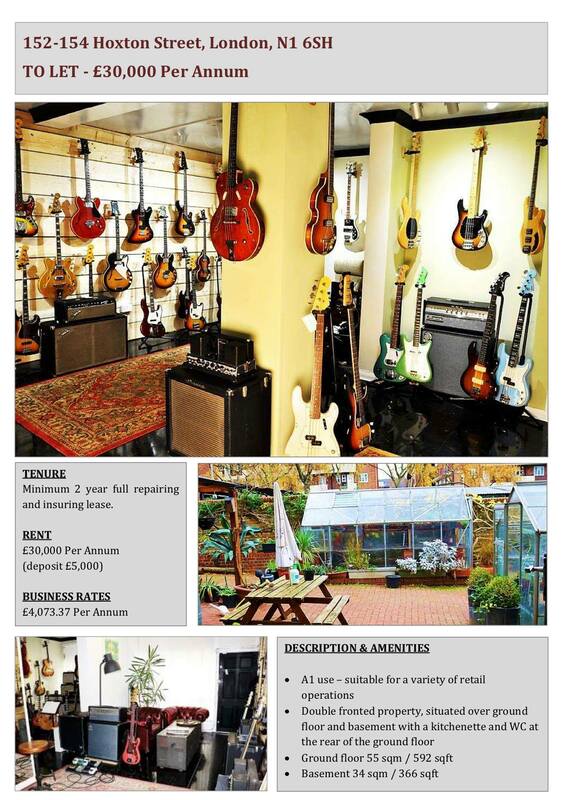 “LoveEast gives us the opportunity to reach more customers and advertise our business exactly the way we aspire to. 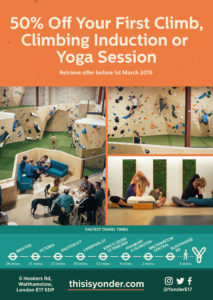 A pretty, compact, local, free and more importantly real magazine made by an independent and professional editor with a good appeal to a wide range of readers. An essential and affordable way to integrate very well with any social media/online campaign”. Pippa Moye is a Master Reiki and wellbeing practitioner. Reiki was developed in Japan evolving from ancient healing traditions and aims to help alleviate stress-related conditions. Pippa is also qualified to help with Personal Development, Mindfulness, Life Balance, Spirituality and Healing. Members receive 20% off their first session and 10% ongoing. Yonder is an amazing new concept in workspace hosting makers, creatives, freelancers and small companies all under the same roof as a huge climbing zone and yoga studio. There’s also a cafe serving up the most delicious locally sourced food and drink, and with regular events including live music with pizza and beer you might end up wishing you could live here too! Card-carrying Guild members receive an ongoing 10% discount! The beloved head honcho Tony Baloney over at GH Cityprint is offering 20% off printing! There is always a stack of opportunities for artists at LADA so make sure you keep an eye out on their opportunities page. There’s currently a studio manager job up for grabs as well as lots of support for creatives including a bursary programme for BAME artists. Starting in February this 3 month programme helps you to get more customers and grow your business. Along with other local businesses, you’ll have mentors to guide you through the programme of workshops and classes. These mentors are also at your disposal for private 1-2-1 advice & follow-on sessions – all 100% free! 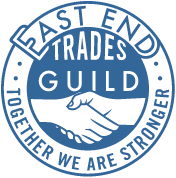 A contact of Helen Edwards from East End Prints has been in touch about a retail space in Hoxton that is available to rent from 15th February.